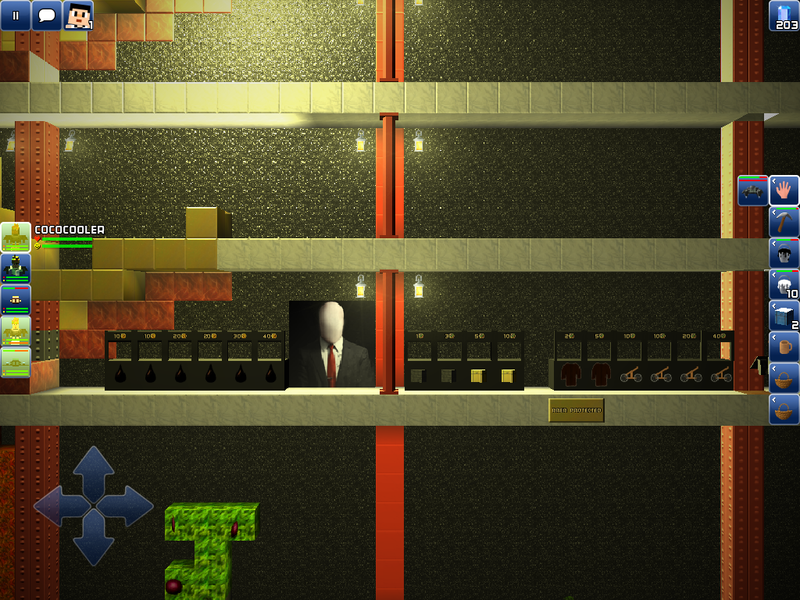 So anyway, a week or so ago, someone lead one of my blockheads all the way to this location. To their village, in Skeeves Gigantic Empire server. I bough all kinds of stuff from their shops, watched over their donkey farm and secretly added a white donkey in there to speed up the process. They had red, orange and yellow donkeys. I’m thinking of making a prett build right next to them, or I change all their buildings into other blocks, than wood. Maybe Marble for my build. So anyway, the question is, do any of you own this place? I’m not sure it is a good idea to change the blocks without the owner’s approval. The village owner, not the server owner that is. I’m pretty sure I know who’s it is. They invited me there. Sometimes, it’s past it’s prime, but you could spend a week exploring it, maybe more since it is over 4 years old. If you can get a hand cart, the railway circumnavigates the world. The only 16x server with such a railway to date. I go there sometimes. 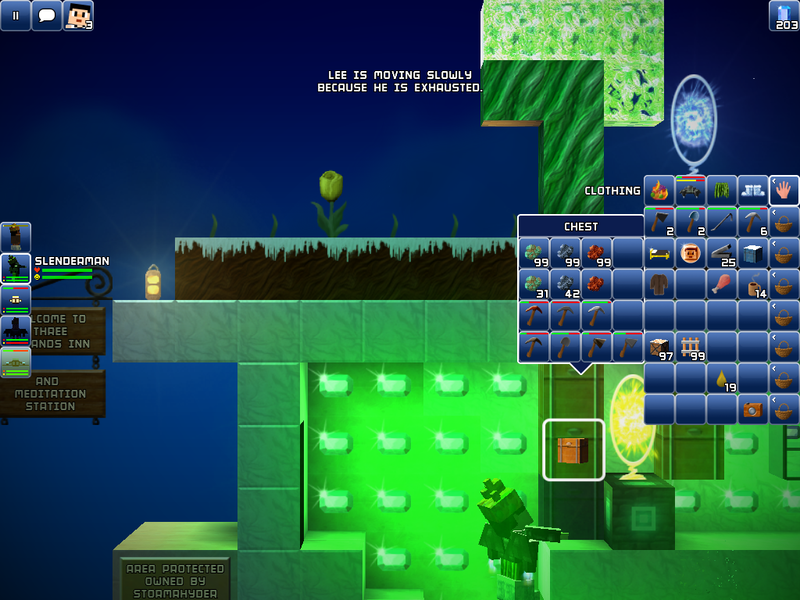 I have five blockheads and I used to use it to help new players or for trading. Greetings, just now i tried multiple times to connect to SGE. And it kept disconnecting me after 10-20seconds. And it seems the server feels even slower now with the input lag. Am i the only one feeling this? We just upgraded internet so it shouldnt really be like this. Edit: i found out that i dont get disconnected the closer i am to my wifi router. At least now i can enter SGE and play. However it seems the input lag is still there. I’m hoping it is just an admin issue being able to see everywhere being the cause of the lag. Ever since the update many servers are experiencing increased lag. Many are reducing objects that create lag to minimize the problem. Just reducing the number of portals has improved some worlds and kept them playable. Other measures include reducing artificial water features and excess lighting. Greetings fellow citizens of the empire. It has come to my attention that there is a lack of players staying in SGE for an extended period of time. Most come and simply leave after a few minutes or seconds and never come back. Then I came across a rather dissapointed but persevering citizen of the empire who really wanted to ride the rails and spent a good 5 hours online with me to get the handcar he so badly wanted. I have been absent from SGE for about a year now, and so the following is news to me. Through his experience i learned the biggest hurdle for a newcomer is the recent undiscovered items in the trade portal. We have a rule in SGE, rule 10. Loaning Portal chests are not allowed as a means to prove your independency to the empire. I shall continue to support this rule in my own way in service of the empire. The root cause of new players leaving is the currently high bar of difficulty in earning a handcar and portal chest with the current trade portal being filled with “undiscovered”. This means new players cannot buy handcars, gold chests, and most importantly, they cant buy oil and sell jet fuel to earn money. To solve this in my own selfish way, i will now put up shop and sell overpriced handcars, gold chests, fur coats, and oil. As a tip, you can go left of spawn and harvest wood which you can turn into furniture and sell for starter money to buy oil, which you can then use for jet fuel sales. Building structures cost money. i cant rely on my savings of 70,000 plat forever. So this is a way for you to help me by helping you as well. Also lol, forgot sunflowers gave oil. but i guess i’ll leave the shops there for anyone who doesnt want to do the sunflowers. I’ve been thinking about the difficulty now in obtaining undiscovered items. Shops are a good idea to help bridge the gap. Also, non-staff may not realize this, but there is a large unprotected area within the Spawn Hotel where you are all welcome to place your own shops. 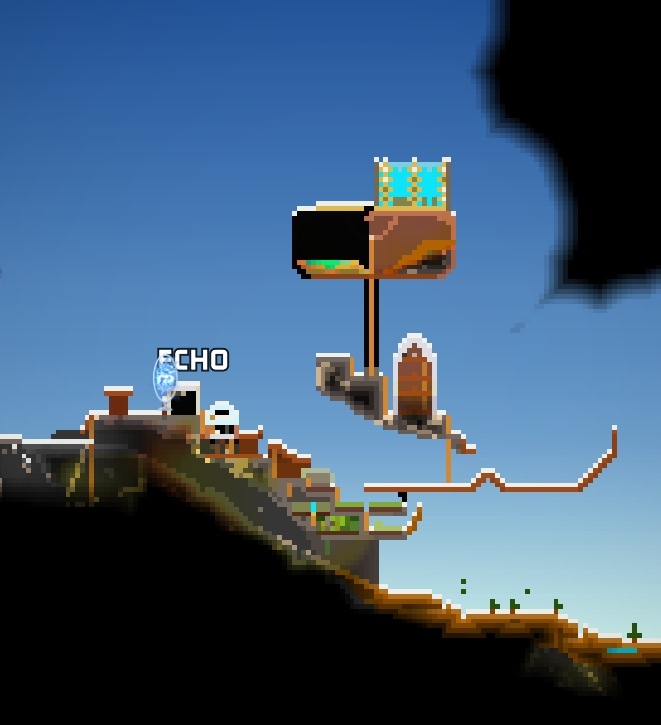 It gets griefed once in a while, but is easy to repair. btw @skeeve checking the spawn building, there are these oddly labeled rooms like the “gray room” or the “green room”. what exactly are those? Ah yes…well originally they were hints about what was to come in version 1.7. Each color room corresponds to the type of color evolution of donkeys or unicorns. I also had signs saying “U-Rooms” and “D-Rooms” to hint at Unicorns and Donkeys. I had planned to keep the corresponding colored pets in each of those rooms, but I realized this was impractical due to the pets only being there when I’m online. I’ve done similar in Skylands and been severely frustrated when self-proclaimed “rich” players buy them out just to then resell at lower prices. It makes me vigilant to not keep the shops too full. I do log in to SGE still as often as I can and a Bh I have staged at spawn donates what is earned on the TP job boards. also yes, ive priced stone blocks at 1 plat minimum, supposedly for people too lazy to leave spawn to get their portal chest. its pretty much like a donation machine at this point lol.